With probably the most pun-tastic name since Bee Movie, The Transporter Refueled sees The Transporter franchise carry on without Jason Statham, with English actor and rapper Ed Skerin stepping into the shoes, and car, of Frank Martin. The first trailer doesn't promise much of a break from the formula, and while the first, and possibly second, The Transporter movies were good, disposable fun, but they got old fairly quickly. 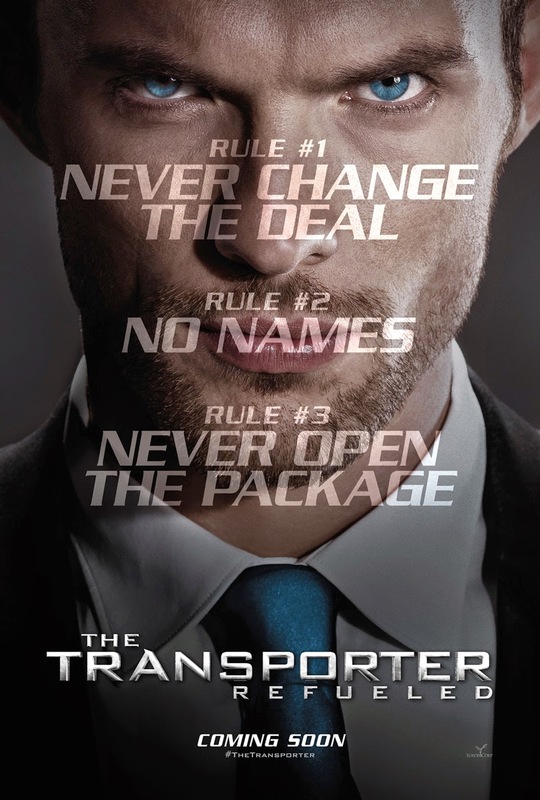 From this, I don't expect The Transporter Refueled to buck this trend either.